Designer Kelli Anderson is known for her “disruptive” and extraordinarily creative designs. A few years ago, she had the idea to create a book – made entirely out of paper – that would feature a pop-up pinhole camera. And that camera, she vowed, had to work. Kelli contacted Structural Graphics to help fine-tune the design and make it come to life. You can learn more about her piece, aptly titled This Book is a Camera, here. Now, Kelli is back at it, again, with her most recent title: This Book is a Planetarium. Inside this unique book are six interactive contraptions meant to answer the deceptively simple question: “How does it work?”. For instance, there’s a pop-up speaker which allows the reader to place his or her smartphone inside and project sound through the conical structure. Then there’s the pop-up guitar-like instrument (completed with a pick) that’s meant to show how a variety of sounds can be produced by amplifying string vibrations at varying speeds. But perhaps the most exemplary part, and the piece for which the book got its name, is the pop-up planetarium. Taking advantage of light, this piece features die-cut holes formed into the patterns of the constellations of the night sky. 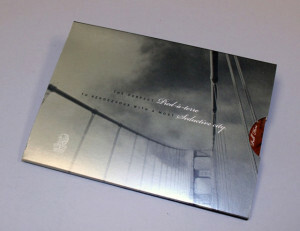 Our team at Structural Graphics helped to make Kelli Anderson’s remarkable design production-ready. All the reader needs to do is slip his or her cell phone (in flashlight mode) beneath the planetarium and turn out the lights to see the constellations come to life. To learn more about this project and see it in action, click here. 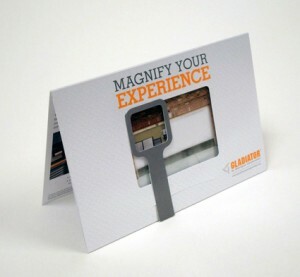 We’ve seen it firsthand; direct mail can be a wonderfully cost-effective way to reach targeted prospects and current customers with your brand’s marketing. But costs, like postage, can drive up the price if you’re not careful. 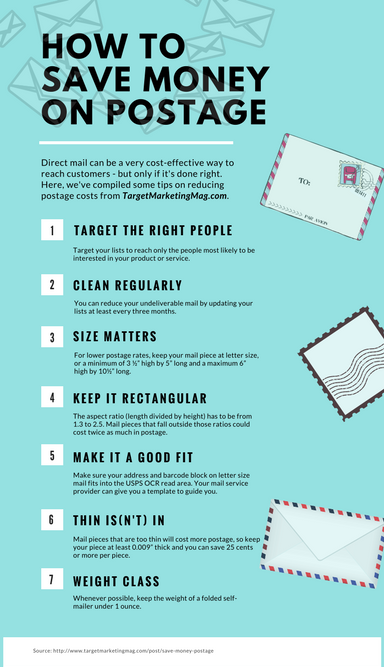 Inspired by the folks at TargetMarketingMag.com, we created this handy infographic showcasing some of our favorite tips on how to save money on postage. Enjoy! 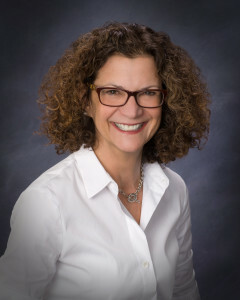 Click here to read the full article by TargetMarketingMag.com. 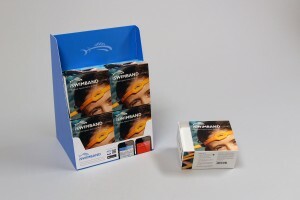 Structural Graphics designer Isabel Uria recently traveled to Monaco and Shanghai with our partner and client Iggesund to present creative paper-based packaging designs to European audiences at Luxe Pack Monaco and Iggesund’s paperboard event xPerience with Iggesund. 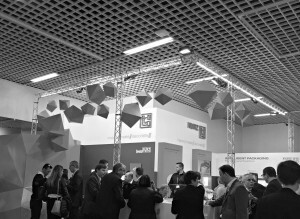 Looking to increase interaction and response from your clients? 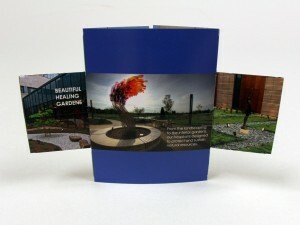 Support your marketing outreach with custom promotional displays and direct mail designs that feel like magic.